DAY 1 > Arrive in South Africa : Drive directly to Paarl & overnight accommodation : KWV Wine Emporium tour : Vrede en Lust : Lunch en route : Visit to Le Bon Heur Crocodile Farm : Glen Carlou : Simonsvlei : Hotel in Paarl. DAY 2 > Early start for Hot Air Balloon flight over the vineyards - land for breakfast : day spent at the following wine estates - Ruitersvlei : Landskroon : Lunch at Fairview (wine & cheese tasting) : Zandwijk : Vendome : Visit to Die Vonds Snake Center : Nelsons Creek : Dinner is traditional South African “braai”. DAY 3 > Breakfast & check out : Drive to Stellenbosch : Visit to Butterfly World en route : Villeria : Kanonkop : Simonsig : Lunch at Delheim : Clos Malverne : Jacobsdal : Afternoon free to explore Stellenbosch university town; museums & shopping. Arrive at Hotel. DAY 4 > Meerlust : Alto : Rust en Vrede : Bilton (chocolate and wine) : Lunch at Eikendal wine estate : Longridge : Lushof : Vergelegen : Morgenster (olives and wine) : Lourensford : Dinner. DAY 5 > Breakfast & check out of accommodation : Museums of Stellenbosch : Boschendal : LÓrmarin’s : Bellingham : Lunch en route : Victor Verster Prison – site of Madiba’s incarceration : Leopards Leap : Overnight in Franschhoek & dinner in town. DAY 6 > Breakfast : Mont Rochelle Winery with optional horse trail into the mountains & spectacular scenery : La Motte : Clos Cabrier : La Bri : Augusta : Cape Chamonix : Picnic at Dieu Donne : French Huguenot Monument : Boekenhoutskloof : Afternoon free for exploring town : Optional hiking / mountain biking in the valley mountains: Dinner in town & accommodation. DAY 7 > Early breakfast & check out : Drive to Robertson via historic R62 : Visit Rooiberg (Red Mountain) : Check into Weltevrede Guest Farm at Bon Cap & freshen up : Lunch at winery : Town orientation & sights : Springfield : Afternoon free as this area holds some incredible scenery as well as activities such as Hiking; Botanical Gardens; Horse Riding & boat cruises : Dinner at Weltevrede Guest Farm. DAY 8 > Breakfast followed by an easy stroll through vineyards : Ashton : Zandvliet : Bon Courage : Van Loeveren : Goedverwacht : Lunch en route : Bonnievale : Breede River cruise with wine tasting : Afternoon for hiking and bird watching. DAY 9 > Breakfast : We spend the day traveling to Hermanus via the Southern most tip of the Africa continent : Lunch in Bredasdorp : Lighthouse at Cape Agulhas : Birkenhead Brewery Stanford : Arrive Hermanus check-in to hotel, orientation & walk along the cliff path : Dinner at The Rock. 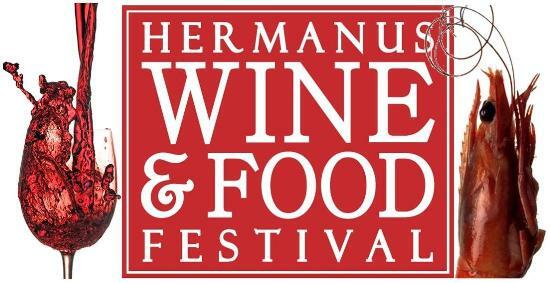 DAY 10 > Breakfast : Wine Tour of Hermanus wine valley : Creation : Newton Johnson : Sumaridge : Bouchard Finlayson : Hamilton Russell : Idiom : Wine Village : Lunch en route : Afternoon for walking in town & shopping : Optional Township Tour : Dinner at seafood restaurant. DAY 11 > Breakfast & check out : Transport to Cape Town for a trip up Table Mountain or Robben Island Cruise to see Nelson Madela’s cell : Drop off at Cape Town International airport for return flight home. 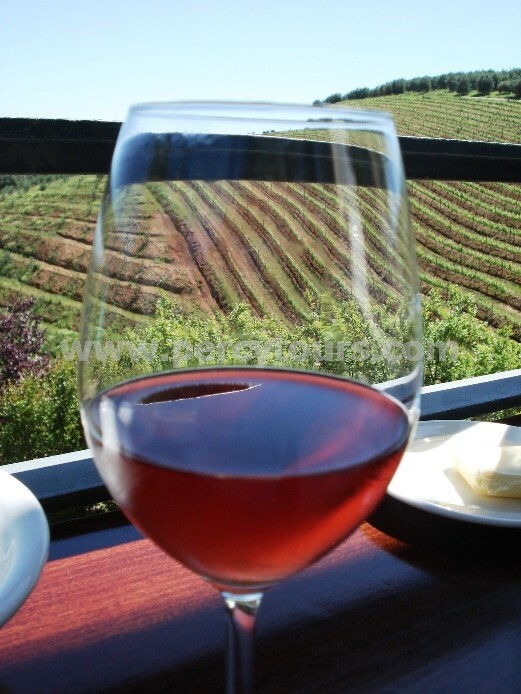 This tour visits over 50 award winning wine farms in the Western Cape, as well as taking in breath-taking scenery, a visit to a brewery, museums, monuments & following the original route of the Dutch settlers when the Cape area began expanding in the 1700’s. It is also possible to forego optional activities in order to take in more wineries & this is totally at the clients’ discretion. Percy Tours strives to cater to individual wishes & maintain utmost flexibility. 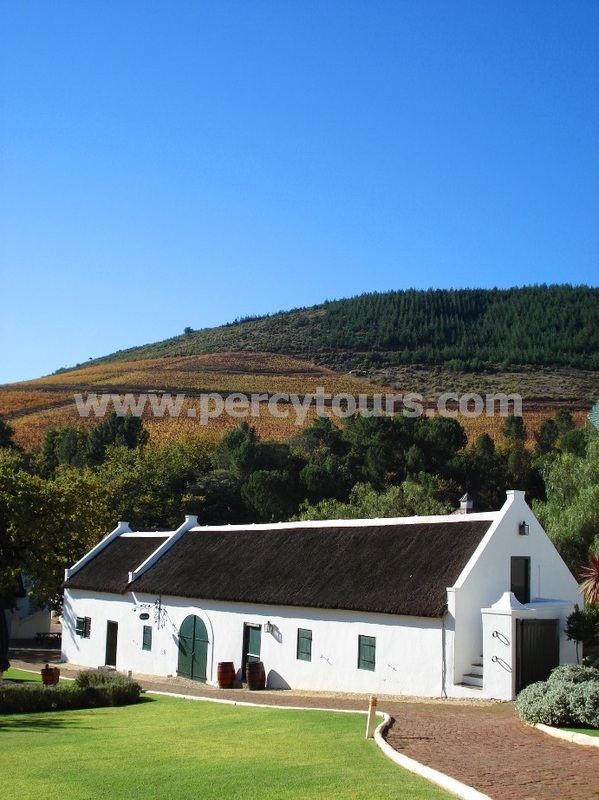 Where possible, Percy Tours has chosen wineries that offer specific tours that detail the way in which wine is made at each vineyard, thereby ensuring continuity & guests come away with an in-depth knowledge of South African wines & wine making. 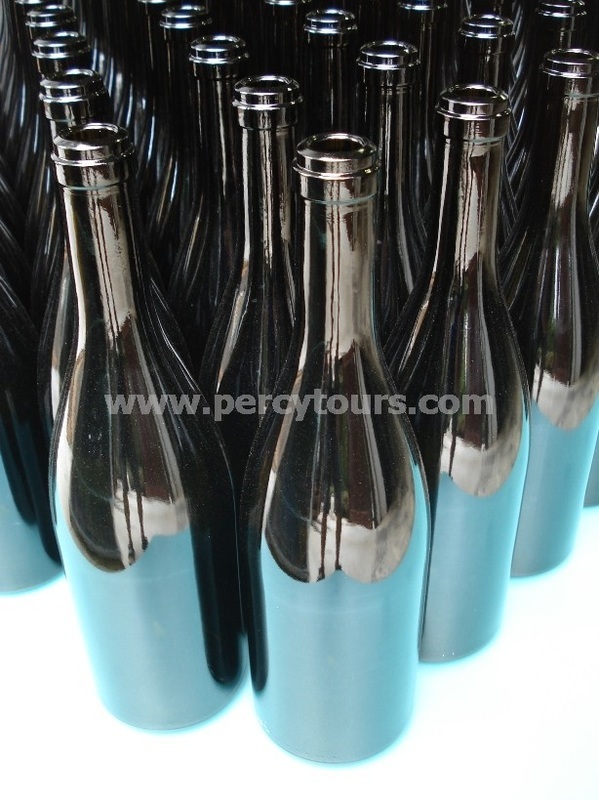 Percy Tours has completed wine courses with the Cape Wine Academy and therefore our Tour Guides will discuss all sorts of topics regarding wine, its history, vine and grape growing procedures, cellars, bottling, corks, barrels, exports and much more…….while you slowly sip your wines. Accommodation on this tour (3 – 5 star) is for the clients own account. Prices are subject to seasonal variation or change by operators; please bear in mind exchange rate fluctuations. 3 & 4 Star Hotel Accommodation, will average between R1000 to R3000 per night, while 5 Star Accommodation can easily be arranged & ranges between R3500 to above R12000 per night.